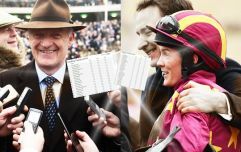 After a very successful Thursday, Hayley O'Connor guides you through the final day's card at Cheltenham as she tips Irish glory in the Gold Cup. I had a super day yesterday with a few nice winners and watching Un De Sceaux do the business was my highlight of the week. He was my banker and he put in a spectacular performance that I'll be watching on replay a number of times. Today I'm admittedly a little less confident. 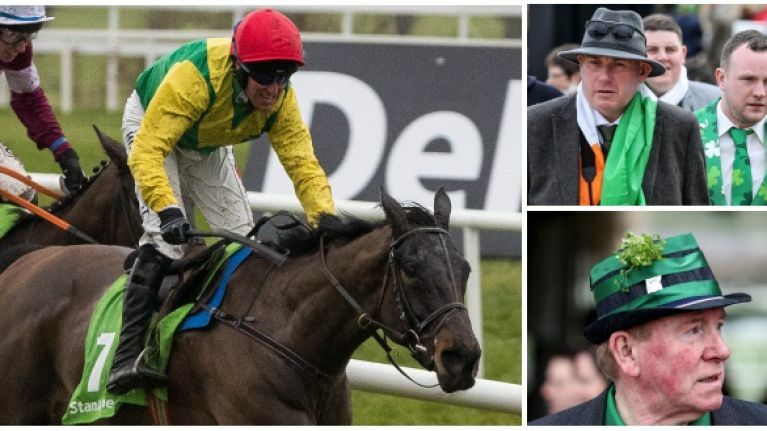 The betting for the opening race, the Triumph Hurdle, is headed by Defi Du Seuil. The consecutive line of wins beside his name in form card is massively encouraging, and he has won at the course three times before. However, I'm concerned about him on this ground so I might back last year's winning trainer, Joseph O'Brien, for another success, this time with Landofhopeandglory. He also has a big chance in the second race with Ivanovich Gorbatov, Triumph winner last season, as does Joey Sasa, but I'm only going to have a small interest as the County Hurdle is notoriously hard to predict. The feature is the Gold Cup, where Willie Mullins will be praying Djakadam will make it third time lucky. He faces Cue Card, who's too old in my opinion and Native River, who I believe will be too slow. Two Irish Grade One winners that I believe will run well are Outlander from last year's winning trainer's yard and my best selection Sizing John, winner of the Irish Gold Cup but unproven over today's trip. I think Jessica Harrington's charge is all class and I'm hopeful he'll get the extra 2 furlongs today. Later on at a huge price, I'm backing Current Event each way in the Foxhunters. Lisa O'Neill rides him and she has already had a winner this week and this horse ran well in this race before. In the final race of the festival I'm going to have a look at Le Prezien and Pairofbrowneyes. I'll make my mind up depending on whether I need to get out of jail and go for a safe bet, or if I can afford to take a chance on the latter. I hope you have a brilliant final day and here's hoping we get more winners on the board.